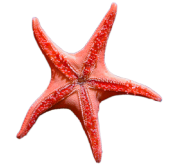 Investigate physiological and ecological processes affecting marine animal population dynamics. 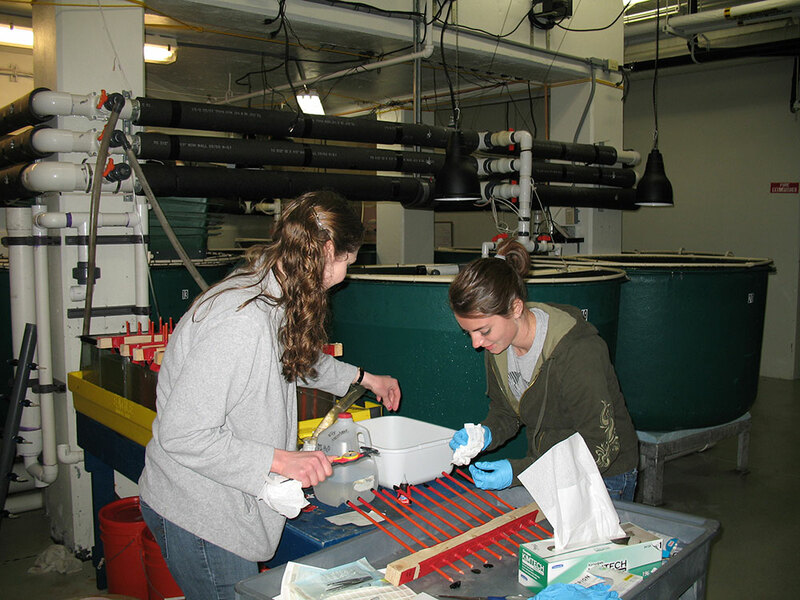 Conduct controlled experiments to understand factors affecting reproductive success and fitness in marine species. 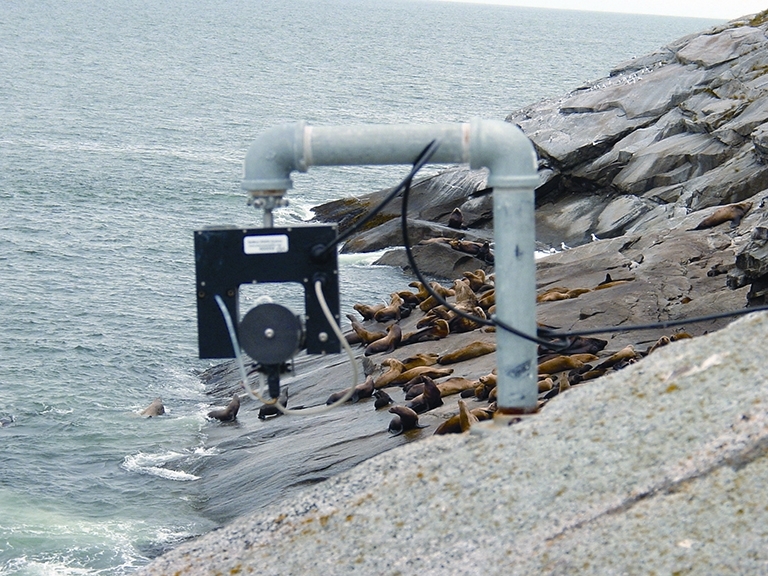 Monitor marine animal responses to environmental variability and stressors. Evaluate human impacts on our marine environment and animal populations. Develop tools to support recovery and restoration of marine resources. Thus, an overarching science theme of our science relates to understanding of upper trophic level responses to environmental variability. 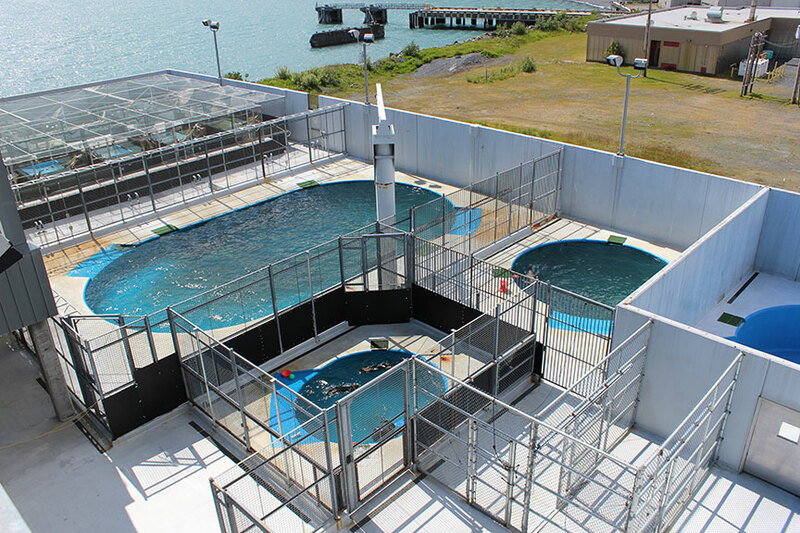 Under this concept, we use marine mammals, seabirds, and fish as windows into the ecosystem they inhabit. As the arctic and subarctic are undergoing rapid environmental changes, understanding responses of these species to change is becoming urgently more important. A more holistic understanding of upper trophic species role in the arctic and subarctic marine ecosystems is essential, and our science team is developing research programs and partnerships towards integrated marine ecosystem studies to address these emerging broad scale topics. The Science Department is led by the Science Director. 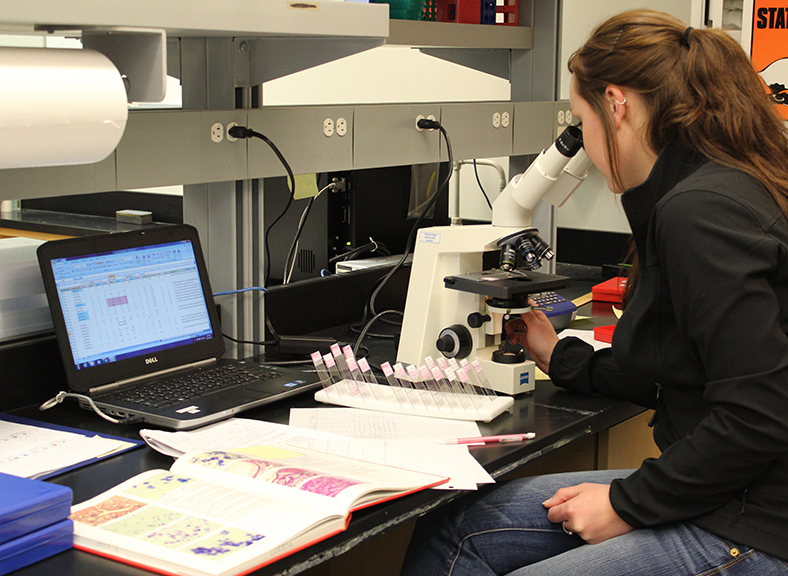 Our Science Director supervises department staff, coordinates research activities and develops new research themes, programs, and funding strategies. The Science Director works closely with the Scientific Advisory Committee (SAC ) to periodically review research accomplishments, as well as programmatic research directions and strategies. Our current permanent research staff includes five principal investigators, three research associates, a research manager and several technical and research support staff. One of our five principal investigators holds a research faculty positions at the University of Alaska Fairbanks (UAF). 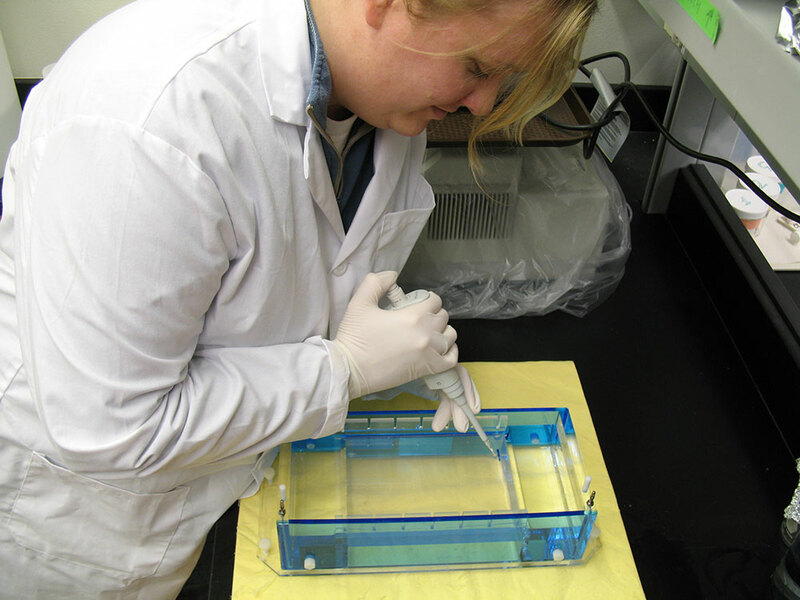 Our three center veterinarians also participate in many research activities. 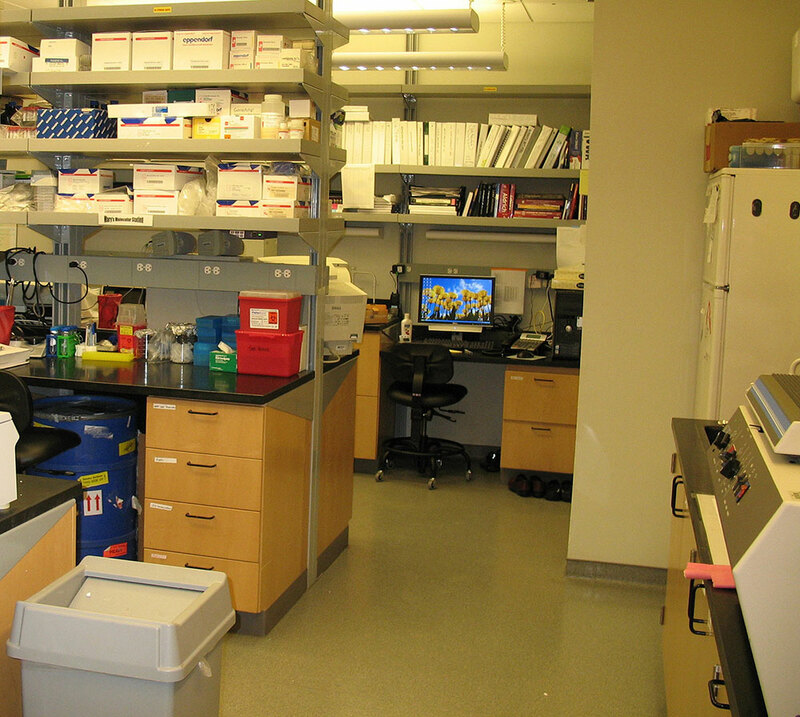 Additionally, our facilities offer research opportunities to several post-doctoral researchers, graduate students, visiting scientists, and affiliate researchers and external collaborators. 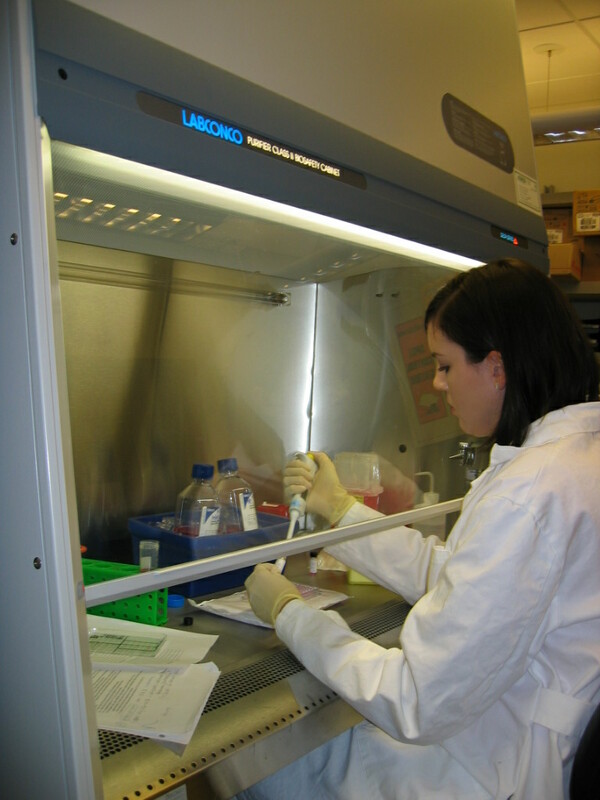 Over the years, we have hosted over 700 visiting scientists at our facility. 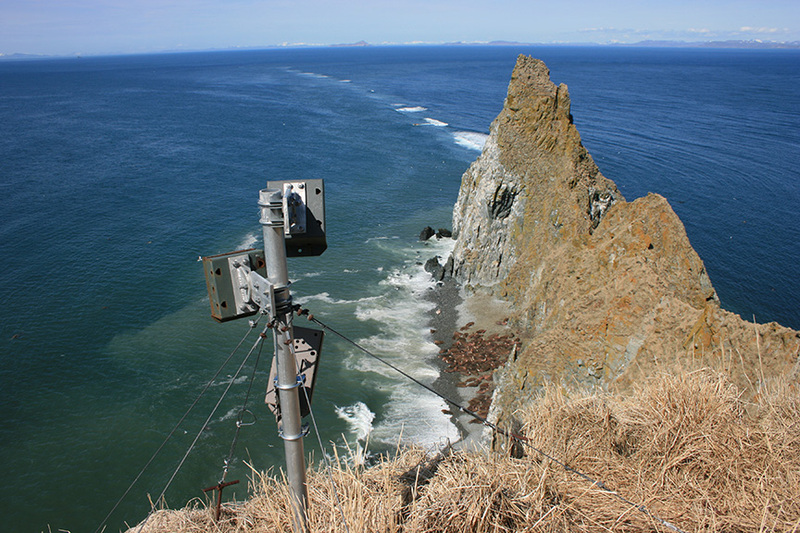 Our facility is located on the shore of the Gulf of Alaska in the North Pacific Ocean, with access to the Alaska marine environment from our back door. We are located next to the Seward Marine Center of the UAF School of Fisheries and Ocean Sciences, and the home port of the new global class ice-capable research vessel R/V Sikuliaq, operated by UAF. 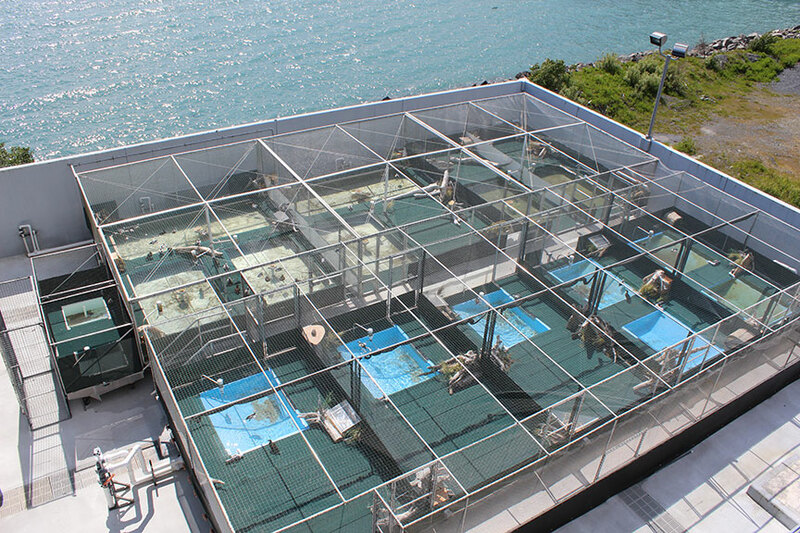 Our dry and wet indoor laboratories and our large outdoor research deck offer year-round access to either temperature-controlled or ambient-temperature research opportunities in cold marine or fresh water habitats. 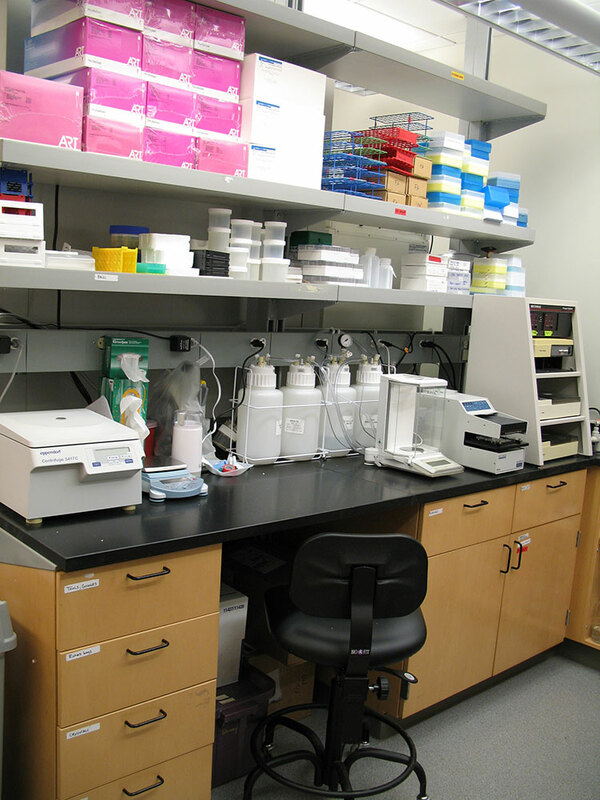 The laboratory facilities and equipment are outfitted to conduct research on marine animal physiology, biochemistry, molecular biology, energetics, and diet analysis. Our resident animal collection involves a diverse variety of marine organisms from tiny invertebrates to large Steller sea lions. Our largest resident, male Steller sea lion Woody, peaks at well over 2,000 lbs during the breeding season. The resident fauna offers scientists opportunities to study animals year-round in their natural salt water habitats and at ambient northern latitude temperatures. 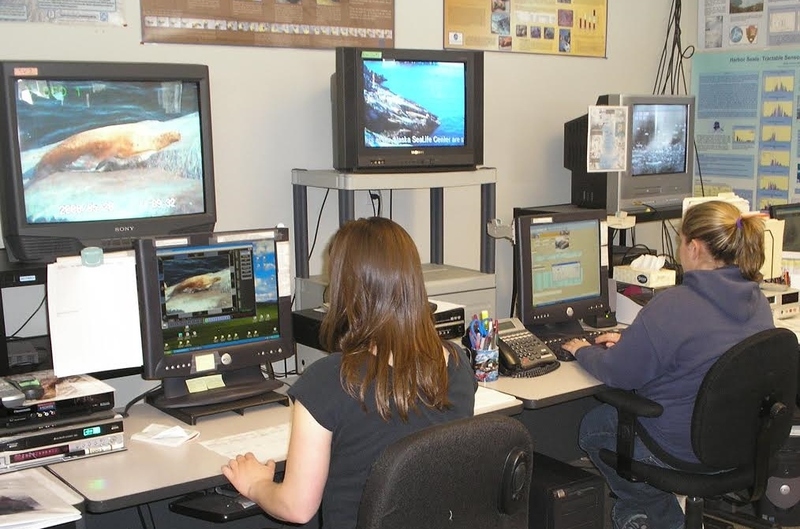 The combination of our location, in-house collection of marine mammals, seabirds, and fish, and our laboratory facilities offers scientists unique opportunities to study the marine life of the North. Linked to our scientific goals, we work closely with our education team to integrate science components into education conducted at the Center. Most of our science projects are presented either in the public exhibits of the Center, or as part of special outreach programs offered by our education department. The Center offers unique opportunities to inform and engage the public on our research. Every year, our scientists give as many as 60 outreach presentations to the public, and we host a monthly open science seminar series at the Center. To learn more about our scientists and current projects, we invite you to Meet our Scientists and explore our Science Spotlight. 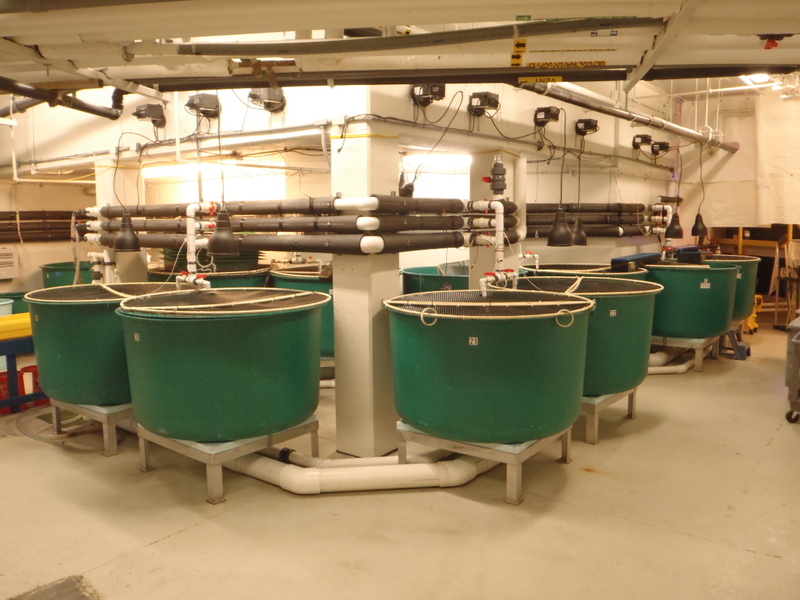 The Science Department has been part of the Alaska SeaLife Center since its opening in 1998. 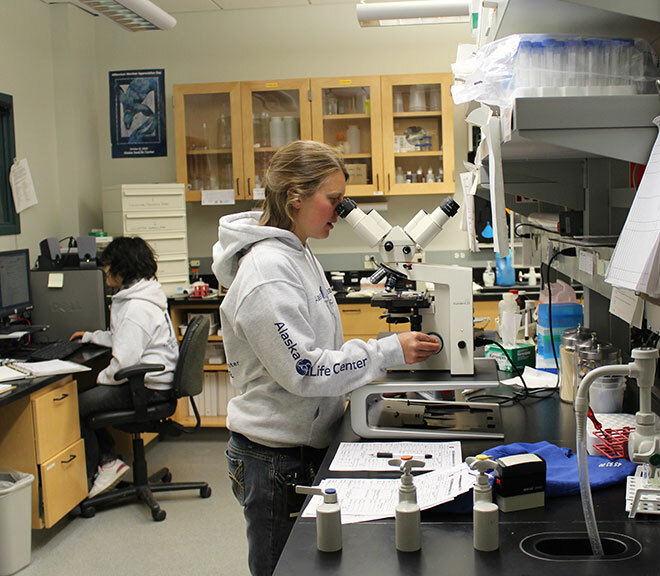 Over the years, the department has developed a strong focus on research in biology, physiology, and ecology of marine mammals, seabirds, and fish – the so-called upper trophic species of the marine environment. During the first decade, much of our research was centered around five species-focused research programs involving Steller sea lions, harbor seals, sea otters, spectacled and Steller’s eiders, and Pacific salmon. These programs built a strong emphasis on research in the physiology and biology of upper trophic species amongst our staff and infrastructure. To date, our research staff has authored close to 300 journal publications and delivered over 700 scientific presentations at conferences.